Instrumentation : Vln1, Vln2, Vln 3/Vla, Vlc, Bass, Piano Accompaniment & Advanced Vln, Vla, Vlc A CD of the piano accompaniment of all 50 etudes and pieces is included. • All the Etudes and the Pieces 1-5 and 12 have teacher's or advanced students accompanying parts which can be played on either piano, violin, viola, cello or double bass. • The accompaniments are attractively written in a range of styles with the view to make a strong musical impression on younger players. The bowing of accompanying string parts are often matched to the tutti parts. • Minor keys feature to give students a different aural experience from the outset. • Some salient features of the Etudes are: (i) the reading of notes and rests. 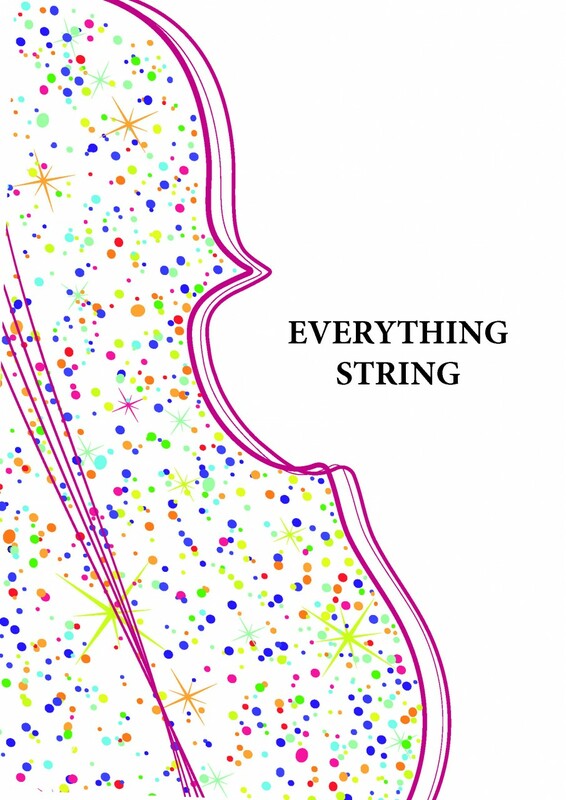 (ii) familiarisation of all the open strings and associated harmonics. (iii) use of both 4/4 and 3/4. (iv) Octave tuning to establish the left-hand frame. (v) Tuning exercises devised so that half the orchestra takes turns in playing open string whilst the other half tune. (vi) bowing skills including sustained strokes, slurs, hook stroke, retakes, bowing divisions, staccato and spiccato. 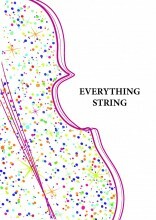 Click the button below to add the Chin, String Gym for string orchestra to your wish list.